The green orb. The Materia are 4 inches in diameter. Backstory: Upon obtaining a mysterious orb from a mysterious fight Arcanis brought the orb to his research and development team at Arcacorp. They found out that the orb contained properties that gave off strange energy. However this energy was unable to be tapped into with the equipment they had. So R&D went to work designing a machine to take the energy and put it into a form that they could use. This was latter named the Materia Forge. It stripped the energies given off, Isolated unique strands, and extracted the power into a condenser that mixed the enegry with chakra. The end product...TADA... Materia. This materia lets the user create a ball of poison in their hand. The ball is 4 inches in diameter and is thrown by the user. Upon collision it bursts and soaks through clothing and skin. This has 2 effects. When touching objects that is not skin it acts like an acid with it's power. When it touches skin it acts like a poison with it's power. It has a power of 50. Acid disolves things with a lower power. Those with a lower health have their health reduced by 5 each post for 4 posts this poison lasts 4 posts after that point and then the target is cured of the poison. it costs 50 CP. Has no cooldown but the poison only effects a person once without stacking. After they are cured they are susceptible to the poison again. 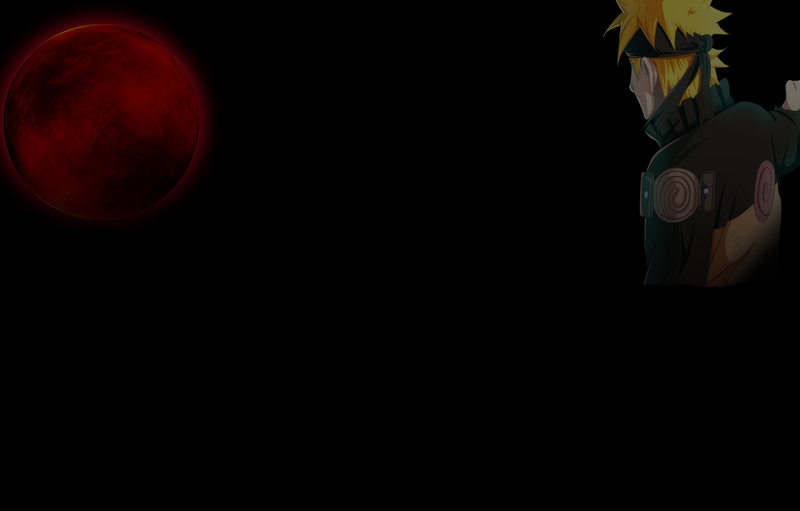 The user is immune to the poison of Bio Materia while they have this materia inside them. To install Materia, the user can literally push the materia through their clothes and skin with no side effects. When the user is channeling chakra the materia in their body glow brightly. the user is aware of where all their materia is and can freely remove them from their body. Anyone may implant the materia back into their body to gain access the materia's ability. Abilities stored in materia don't count towards the bodies "Numbers" therefore they wouldn't be counted in the number of jutsu of a certain type a user has. Summons that tap into the users known jutsu can't use jutsu in materia. other abilities similar to these would not include the abilities stored in the materia used by a person. The abilities of materia are just that the abilities of the Materia. Just cause they let you cast a fire type jutsu doesn't mean you know a fire type jutsu...this is often a good way to disguise your true abilities. 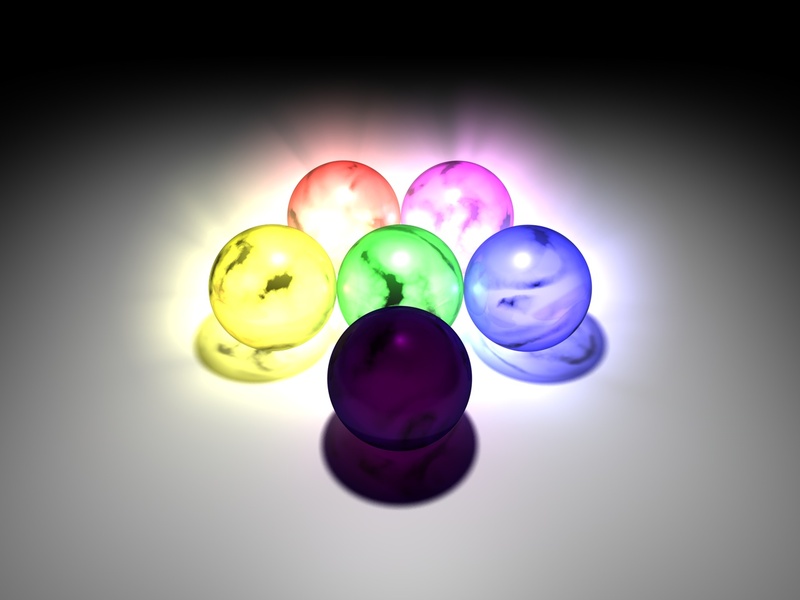 The Materia is made of chakra like elements mixed with yin and yang chakra. long story short it prevents the materia from being duplicated by any means. It also makes them impossible to destroy. Touching materia allows you to automatically know what it does. Bonus Requirements: Purchase from Arcacorp proceeds go to them.